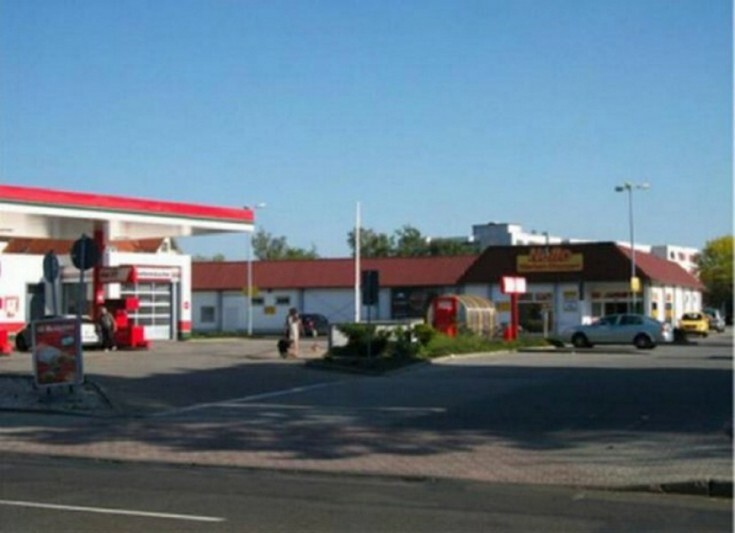 You will live this 3 gas stations (2 of which are Total and 1 is ARAL) in Stuttgart, Baden-Württemberg Federal land. All the properties are new and was put into operations in summer and fall of 2017. Lease agreements are for 15 years with renewal options. Locations of the gas stations: Saxony-Anhalt (A2), Saxony-Anhalt (A14 / L63) and Baden-Württemberg (A7 / B466a). Do not miss a unique opportunity to have gas stations in Germany!